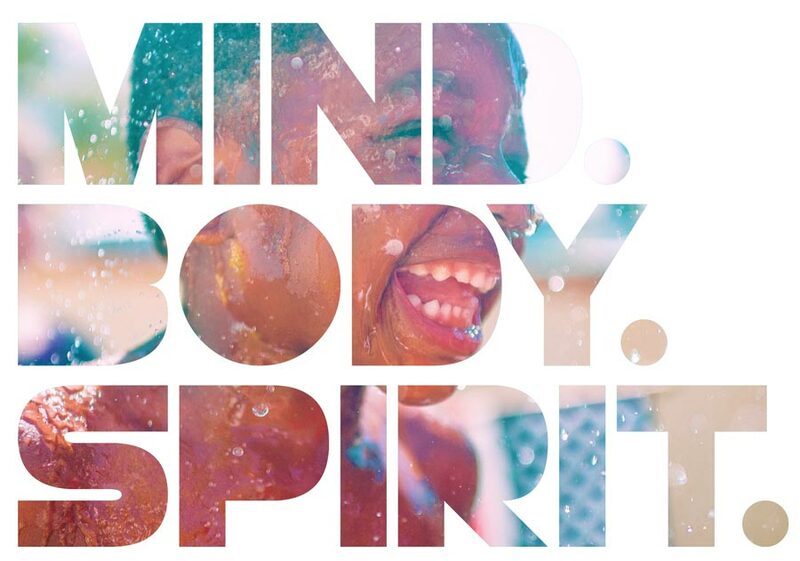 As United Methodists, we are committed to creating abundant health for all – a global connection striving for mental, physical and spiritual well-being. Lifesaving health ministries are enriching the lives of people around the world. Hulapalooza is a joyful celebration of healthy living centered on a hula-hoop theme. Perfect for community building and outreach, the event is a fun opportunity for churches to improve health and wholeness for people of all ages and abilities. by subscribing to our free e-newsletter! Be a part of creating abundant health for all by subscribing to Experience Abundant Health, our free e-newsletter! You'll receive bi-weekly ideas, important updates and resources designed to inspire mental, physical and spiritual well-being in your congregation and your community. Would you like to use this video to promote UMC Abundant Health? Download the video here.